The ‘˜Nights of Adventure‘ are an occasional series of lecture nights held to raise funds and awareness for Hope and Homes for Children. After a visit to some of the charity’s projects in Sierra Leone I decided to ask the talented, interesting and generous community of ‘œadventurers’ out there to share their stories. The result: a Night of Adventure. An eclectic collection of adventurers, from across the spectrum of explorer, daredevil and vagabond, gather to tell their tales. So far we have raised £150,000 for charity. It is a lecture night with a twist: each speaker is limited to just 20 slides, and each slide scrolls forward automatically after just 20 seconds. It is an unusual, challenging presentation format. Once the talk begins there is no stopping or going back: it is fast and furious and extremely stressful for the speaker! This unusual format keeps things moving at a swift pace. Speakers must tell a concentrated version of their adventure and tell it well. And the audience must be ready to be swept from adventure to adventure. The event aims to celebrate the spirit of adventure in all its guises. The speakers all generously give their time for free and all proceeds go straight to the work of Hope and Homes for Children. 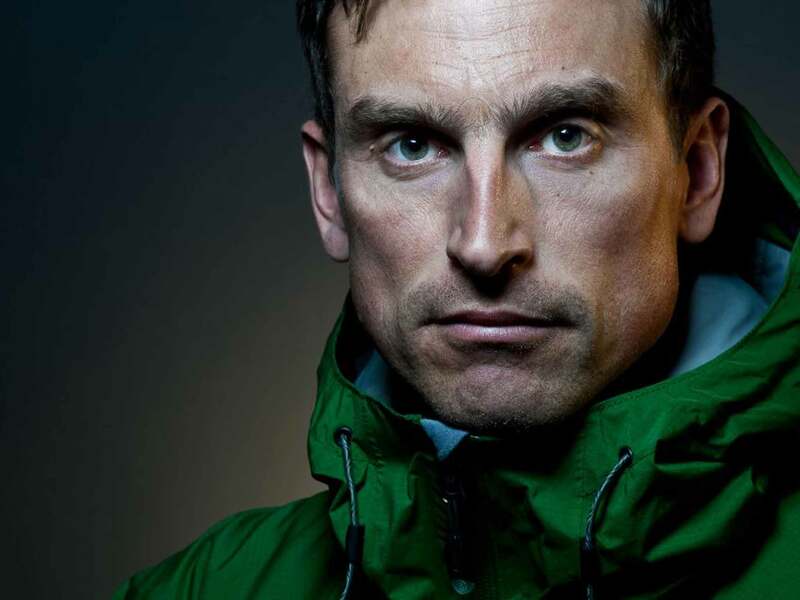 Kenton Cool – One of the world’s leading high-altitude climbers, who has successfully climbed Mount Everest eleven times, and guided the likes of Sir Ranulph Fiennes to the summit. Anna McNuff ‘“ Adventurer, speaker and writer who spent 5 and 1/2 months running unsupported for 1,911 miles along New Zealand’s Te Araroa trail, from the Southern-most point of the South Island, to Cape Reigna in the very North. Rosie Stancer ‘“ Accomplished Polar athlete and explorer since 1996 who has embarked on a series of major polar expeditions. The Turner Twins (Hugo & Ross) ‘“ Twins and ‘˜Adventure Guinea Pigs’ who undertake challenges that have been attempted over the past 100 -150 years and compare the performance of the old technology with new. Henrik Frederiksen ‘“ Danish explorer and writer who built a homemade bamboo raft and floated unsupported down the mighty Amazon River. Sarah Outen ‘“ British adventurer who has looped the planet, travelling around the Northern hemisphere, using a rowing boat, bike and kayak. 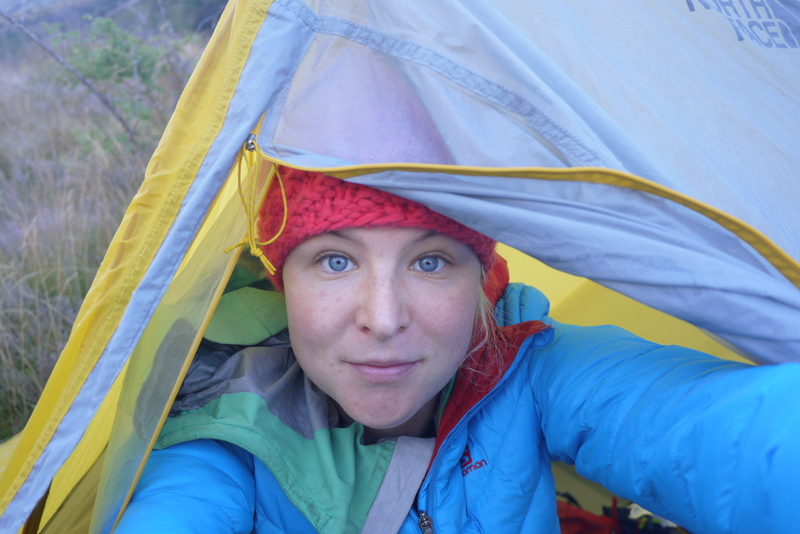 Justine Gosling ‘“ Combined history and adventure as she walked across Finland, a vast 1,500km, before cycling 4,500km down to the Black Sea, along the line of the Iron Curtain. The Slow Travel Girls (Geraldine & Erin) ‘“ A trans-Atlantic duo who set off on their first long-distance journey together, taking on personal challenges to inspire people and to fundraise for causes close to their hearts. Steve Dew-Jones ‘“ Writer and adventure seeker who hitchhiked from the bottom tip of Argentina to Alaska. 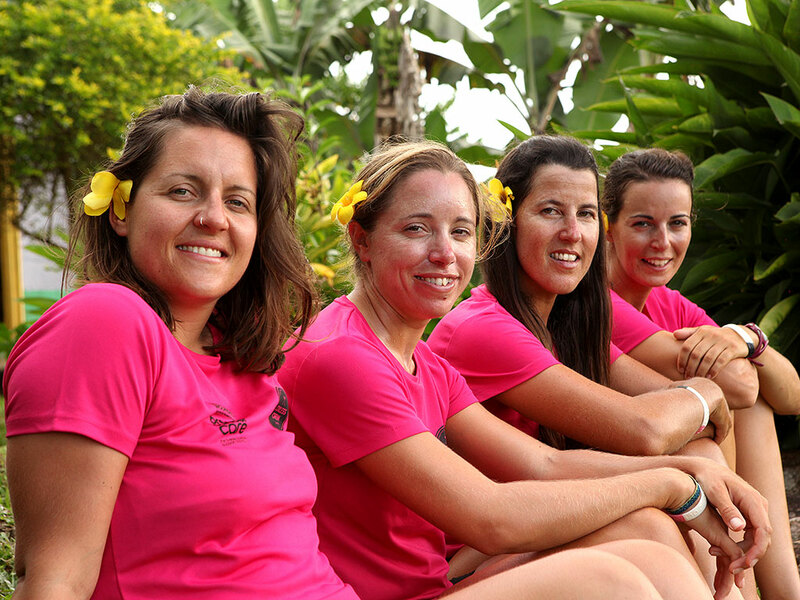 The Coxless Crew ‘“ First all female team to row the Pacific Ocean, travelling 8,446 miles from America to Australia to support women that have faced adversity and overcome life changing events. Jamie McDonald ‘“ first person to run the 5,000 miles from the Atlantic coast of Canada, to the Pacific coast, unsupported ‘“ and dressed as a superhero. If you are unable to come, you could still really help by sharing this blog about the Night of Adventure on your Facebook and Twitter pages. Thank you!